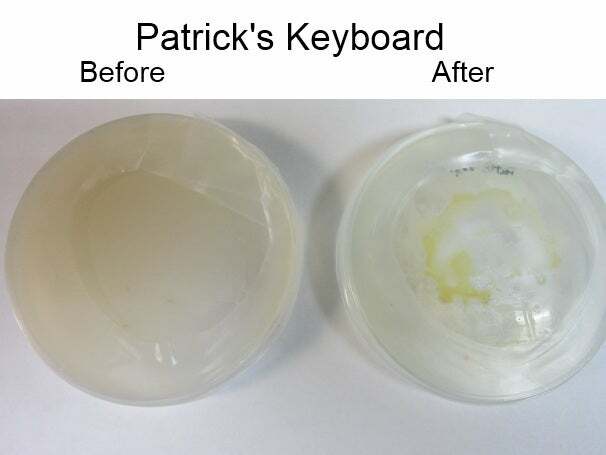 Can a UV Light Kill the Stuff Growing on Your Keyboard? After we did some testing to see what was already living on various pieces of equipment around the PCWorld offices (the results of which were fairly nauseating), we used the ViraShield and tested again. Our finding: In most cases, this overgrown sun lamp seems to help. The ViraShield is a large ultraviolet lamp (26 by 11.75 by 5 inches) designed to fit over your keyboard or other small pieces of tech that you touch often--your smartphone, tablet, mouse, and so on. All you have to do is lay the ViraShield down on your desk, slip your gadgets underneath it, and press the big red button. The ViraShield goes on for about 20 seconds, and emits a loud beep when it's done killing 99 percent of the bacteria, viruses, and mold living on your stuff. The manufacturer claims that one lamp will last for 5000 cycles, after which you'll need to buy a new unit or have the custom UV lamp replaced by the manufacturer. 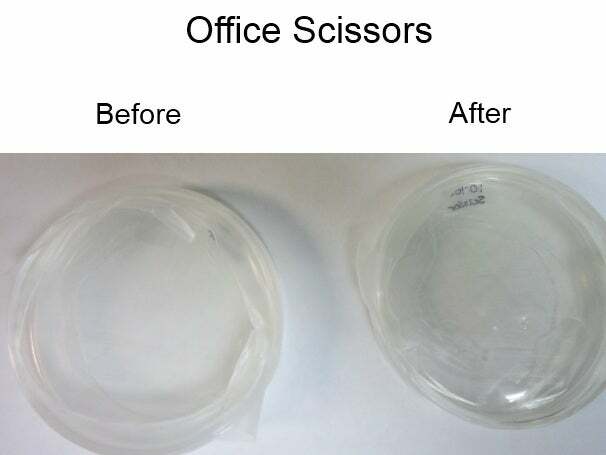 Of course, our usual product testing procedures don't cover antibacterial testing, so to evaluate the ViraShield, I enlisted the help of our lab-science consultant Julia Seaman, a veteran lab tech and a grad student at nearby UCSF. 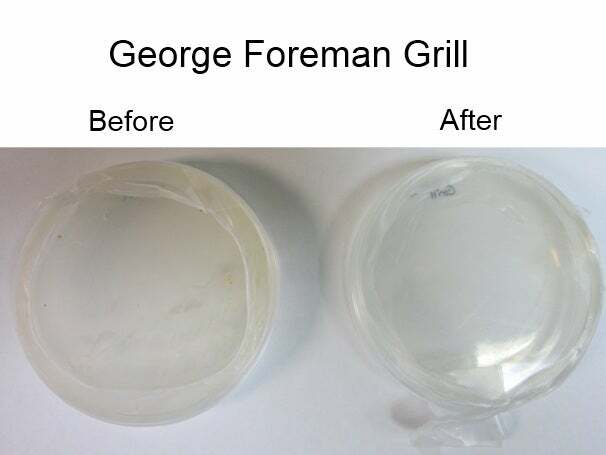 We swabbed ten surfaces around the PCWorld offices--keyboards, mobile devices, even the coffee pot handle and my George Foreman Grill--before and after using the ViraShield on those surfaces, and we used those swabs to grow cultures in agar plates. 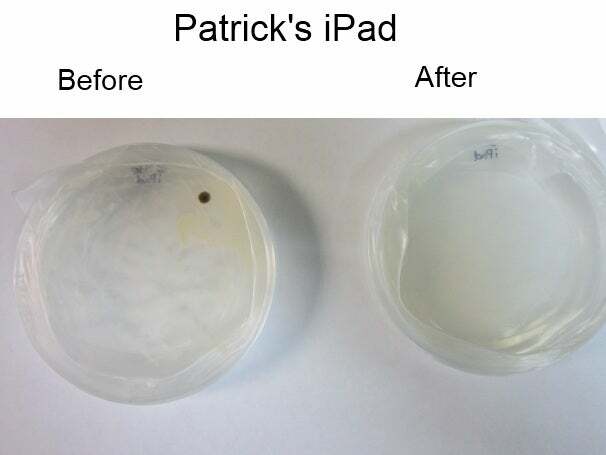 Presumably, if the ViraShield is as effective as claimed, surfaces should have significantly fewer colonies of bacteria and mold after treatment with the ViraShield than they did before. Overall, the ViraShield did fairly well. 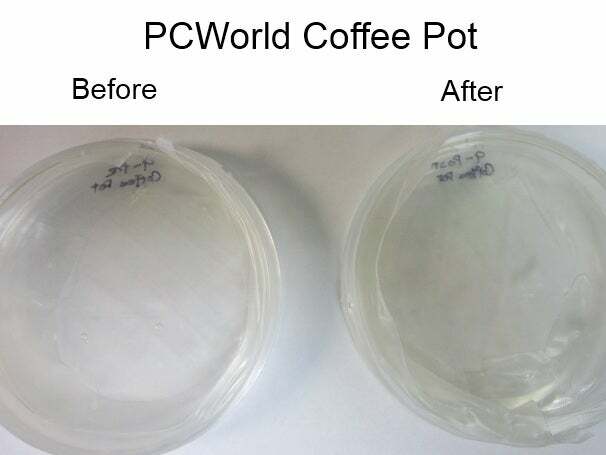 Seven of the ten surfaces had significantly fewer bacteria colonies in the posttreatment plate, while the plates for two surfaces didn't grow much of anything before or after treatment. 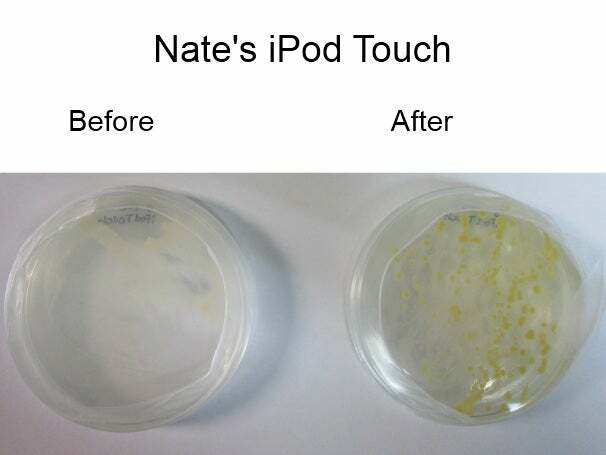 The last surface (desktops editor Nate Ralph's iPod Touch, if you're keeping track) showed a moderate amount of growth pretreatment but much more growth on the posttreatment plate. Still, nine out of ten isn't bad. We've saved the plate-by-plate treatment for the end, so that squeamish folks don't have to look at the (rather revolting) details. Suffice it to say that if you're worried about bacteria on your tech, and you're willing to spend $250 to clean it, the VirWall ViraShield does a reasonable job. It won't get everything--you still might want to clean your tech gear with antibacterial wipes or something else every now and then, especially in the nooks and crannies that the UV light doesn't reach so well--but that isn't a bad price for your peace of mind. 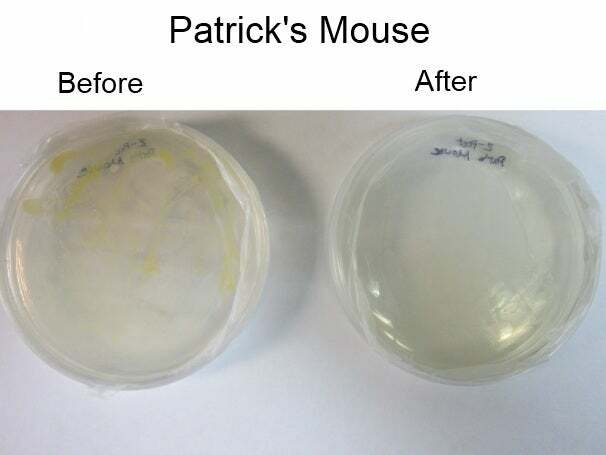 The pretreatment plate is almost completely overtaken by a yellow cloud of bacteria, while the posttreatment plate has a few bright yellow colonies growing near the actual swab marks but much less growth overall. The pretreatment plate shows a few colonies growing. Posttreatment is mostly clean. The pretreatment plate grew a decent amount of bacteria, plus one rather unsightly mold spot. Posttreatment is mostly clean. The pretreatment plate is speckled with a few colonies and a mold spot. The posttreatment plate is mostly clean. The pretreatment plate has a few thin but wide swaths of growth. The posttreatment plate, however, is absolutely covered in colonies. 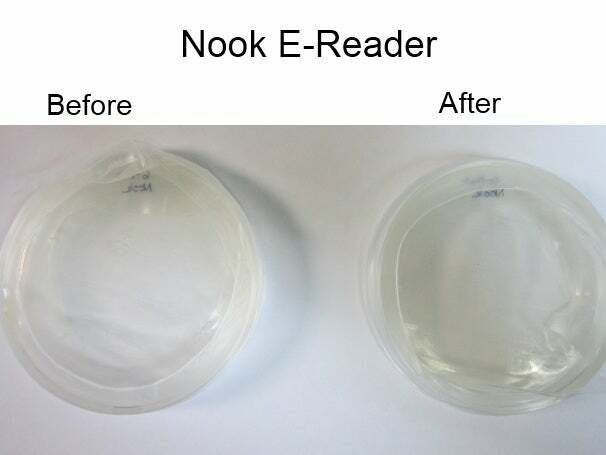 The Nook we tested didn't see much growth before or after treatment. It's hard to see in this picture, but the pretreatment plate is completely clouded up with growth. The posttreatment plate is mostly clean. 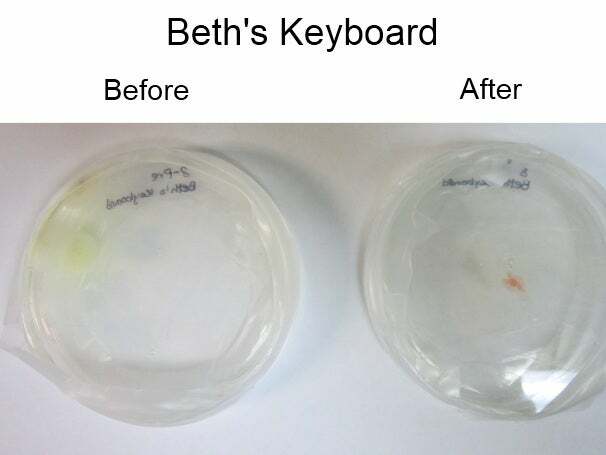 Beth has had the same keyboard for over a decade. 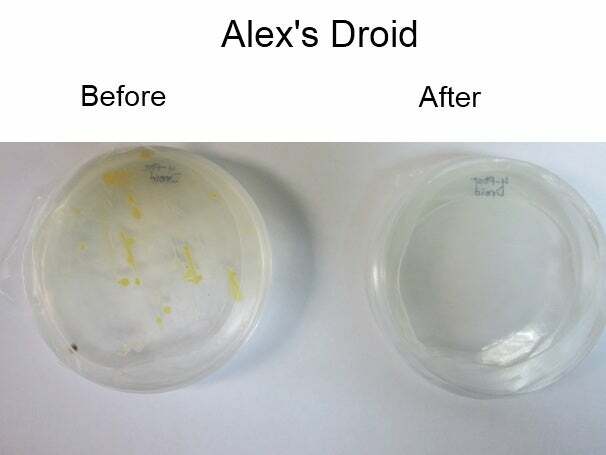 The pretreatment plate grew one very large yellow bacteria colony, while the posttreatment plate was mostly clean except for one pronounced red spot of...something. A few small bacteria colonies grew in the pretreatment plate. The post-treatment plate was mostly clean. These plates didn't show much growth, before or after.